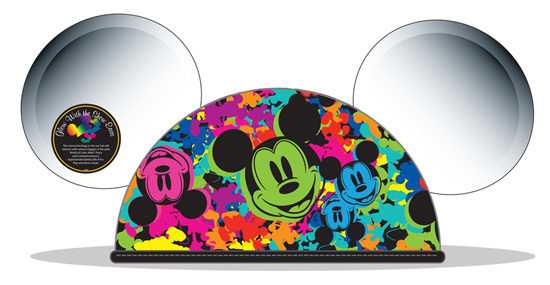 Last night during the Disney California Adventure media event, Disney unveiled new mouse ears featuring "Glow with the Show" technology. At first glance, the ears just light up, but they do much, much more. 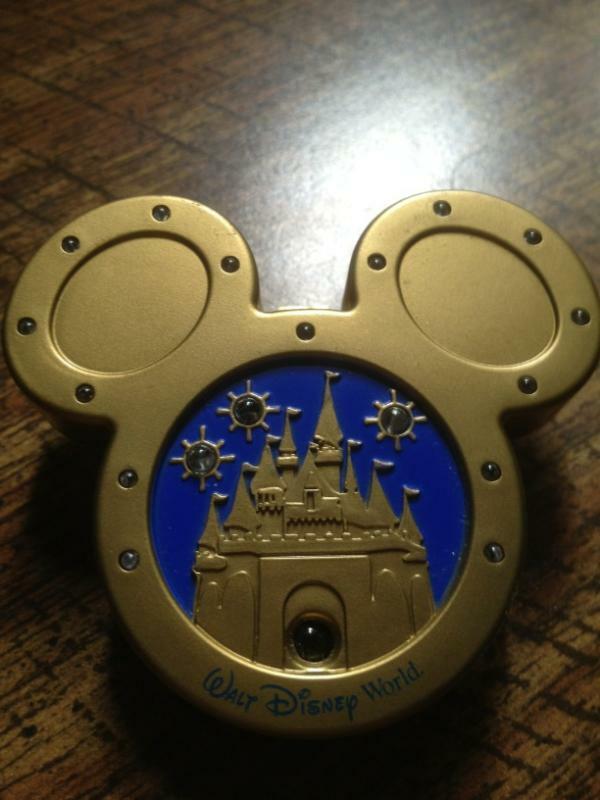 Remember the old Magical Moments pins that used to be sold years ago that would light up at certain areas of the park? This is a 2012 beefed up version of that concept. Glow with the Show Ears currently interact with Mad T. Party and World of Color at Disney California Adventure. The technology enables the ears to change colors and turn off and on in sync with scenes during World of Color. 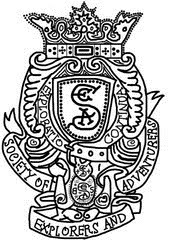 It is very impressive visually and technically. "Had a run through last night of "Glow With The Show!" at World of Color! It is so cool! I've been wanting to do this idea for over 10 years, and now we finally have the technology to make it happen. It really is a fantastic enhancement to the show as you become living pixels of color that interact with the performance. I am so excited!" The Disney Parks Blog promises that the ears will interact with other things around DCA. It will be interesting to see what else they do. 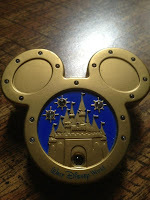 We at Parkscope look forward to seeing this technology implemented at all Disney theme parks. It seems to be a perfect fit for Fantasmic! at Disney's Hollywood Studios. The amphitheater set-up is perfect to showcase this technology. This is great use of technology. Bravo Walt Disney Imagineering and Disney Entertainment.